Animoca Brands together with Mattel has released a new He-Man and the Masters of the Universe mobile app game called He-Man: Tappers of the Universe for both iOS and Google Play. So if you live under a rock and you don’t know who these guys are, He-Man comes off of Mattel’s massively successful He-Man and the Masters of the Universe line of cartoons and toys. This series came out in 1982 and continues to hold a huge fanbase until today. The Masters of the Universe brand is estimated to have over 30 million fans worldwide, and the new game taps into the popularity of the franchise and the nostalgia of adults everywhere who grew up with the toy and media franchise. The MOTU line was so successful that it even spawned a female-oriented animated series entitled She-Ra: Princess of Power (1982 – 1984). The franchise had also created a live-action movie, various books, updated animated series, video games, board games and more. The actual game, He-Man Tappers of the Universe ,will be the sixth game that Animoca has produced in partnership with Mattel. Other games that have come out from this partnership include stuff like Thomas the Train and more. 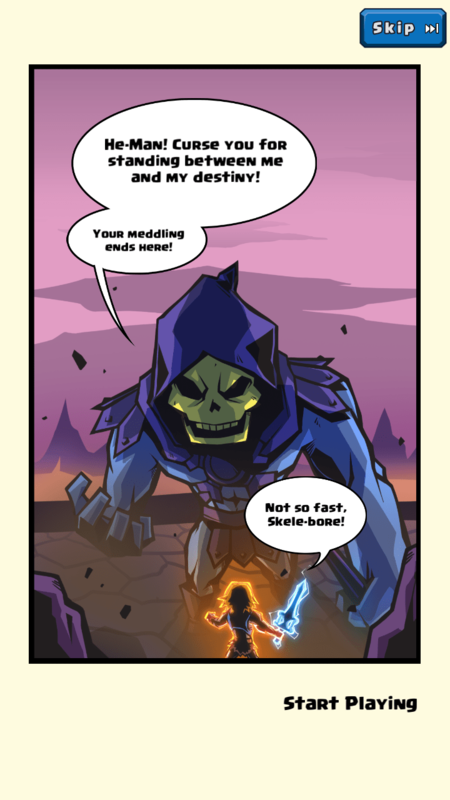 The game will also feature the voices of Alan Oppenheimer as Skeletor and Cam Clarke as Prince Adam aka He-Man. 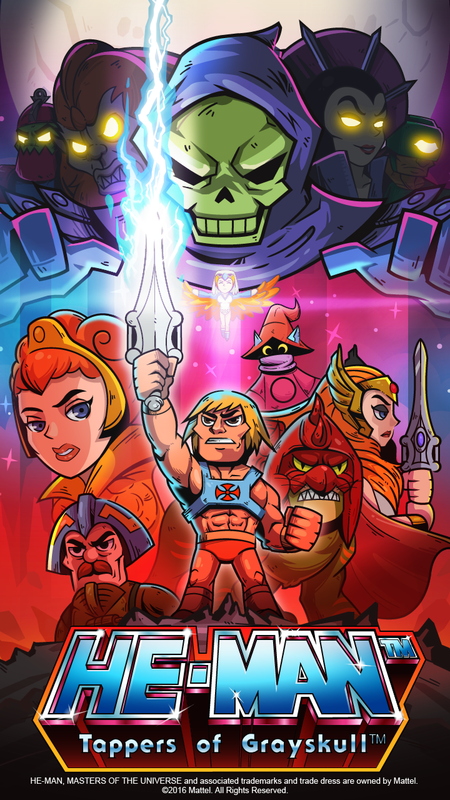 The app utilises clicker gameplay and features dozens of Masters of the Universe characters including He-Man®, Skeletor®, Teela®, Man-At-Arms®, Battle Cat®, She-Ra®, Orko®, Evil-Lyn®, Beast Man®, Mer-Man®, Sorceress®, Stratos®, Mekaneck®, Scareglow™, Hordak® and others. He-Man Tappers of the Universe is free to play on Android and iOS with in-game transactions available.